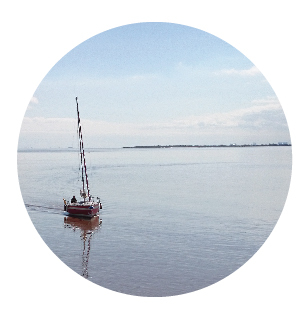 Welcome to our blog home on the humber. We are two sisters (who happen to be twins) who enjoy all things home. As proud new (ish) home owners living in Yorkshire, we spend most of our free time in homeware shops and online, pinning images on Pinterest and sending links to each other of items we have discovered and love. We want to share our ideas, taste and the trends we are enjoying with you. We both have degrees in creative subjects so we hope we can use this knowledge and our artistic skills to write interesting and fun posts. Now we have hit our mid twenties we have discovered a huge love and interest for our homes. Decorating our homes gives us a sense of pride and satisfaction. Nothing makes us happier than coming home after a long day at work to our little havens. After all there is no place like home. We thought we would create this blog as a way of sharing our ideas and as a creative space to exhibit our ideas. So as we delve into the blogging world our aim for future posts will include trend posts, mood boards, top picks of the week, our favourite home hauls from YouTube, favourite shops, DIY’s, our own hauls, room transformations in our own homes, seasonal fun along with a wide array of other posts. You can also follow us on Instagram for more daily updates and photos. There is a link to our Instagram in the about me section. 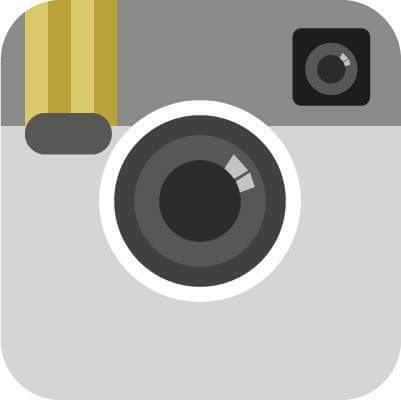 Just click on the Instagram icon to go directly to our profile. 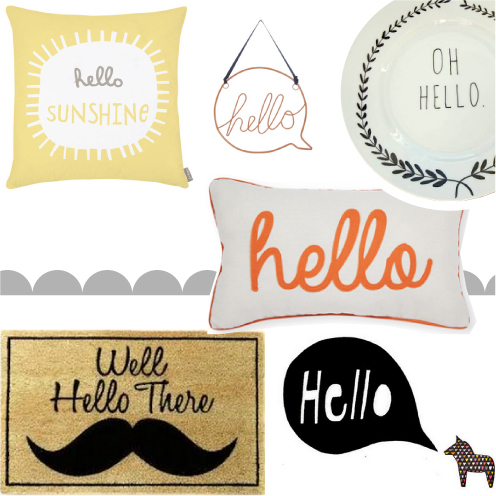 So as an introduction to the blog we thought it was only fitting to include some hello inspired homeware items for our first post. 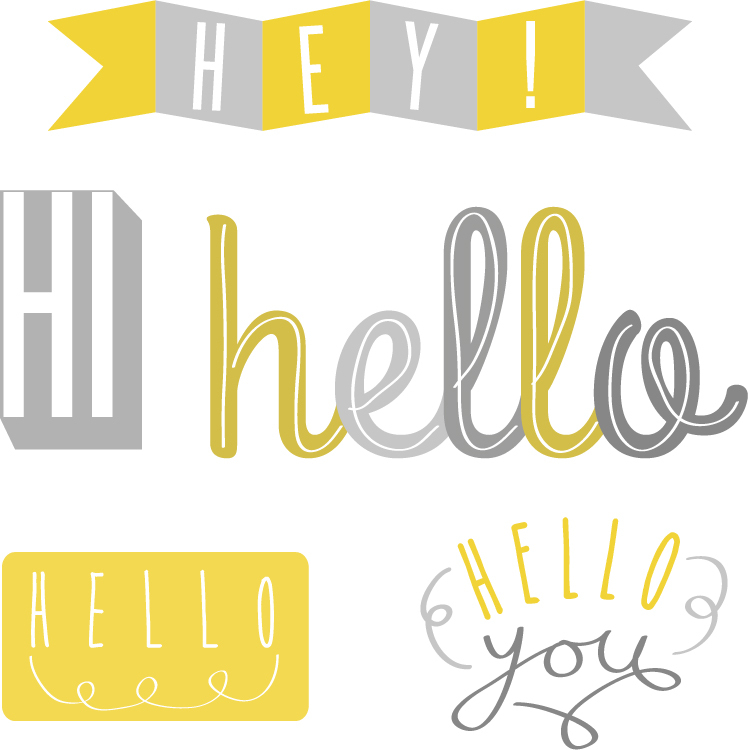 We hope you will follow us on our new blogging journey and enjoy the posts and ideas we intend to share. So a big hello from home on the humber!